With the Fall selling season upon us, it’s time to bid an unofficial farewell to Summer. So enjoy Labor Day, and make time for some of our most read articles, most helpful guides, and most interesting pieces of commentary. 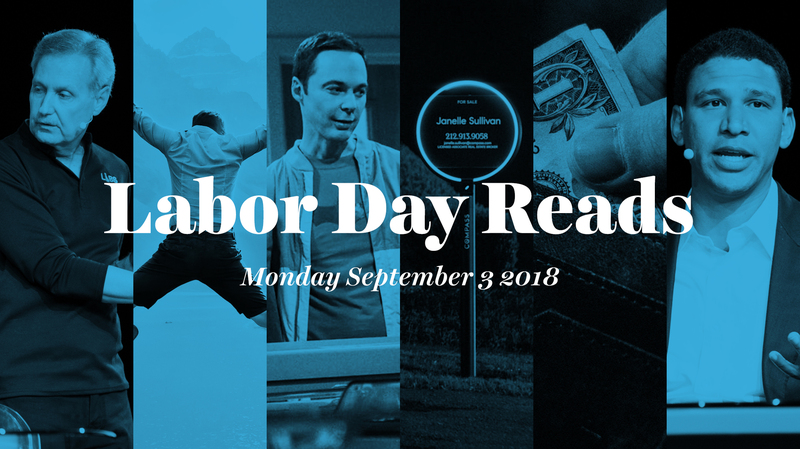 It was a busy Summer of mergers, acquisitions, and movement within the industry, but we’ve got you covered with our Labor Day holiday recap.